We are meticulous in latex production process. By considering the cleanliness and quality of the product. The factory will provide ammonia to have a concentration of 15-20% by weight. In order to send the latex used to treat the condition latex. 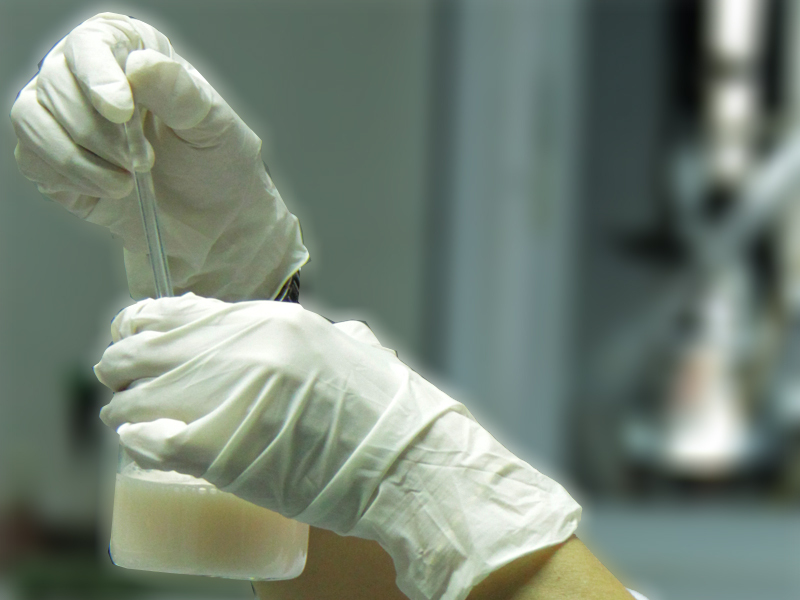 And bringing good quality raw materials into the production process of latex and after centrifugation. To maintain the quality of latex before delivering to customers. If we latex high ammonia (HA) adding ammonia to less than 0.6% by weight. But if we produce latex Low Ammonia (LA) to add ammonia combined with other chemicals in the ammonia content of less than 0.29% by weight. And if we produce latex Medium Ammonia (MA) to fill an ammonia combined with other chemicals in the ammonia content is between 0.3-0.59% by weight. In Tank Containers 100 Tons. 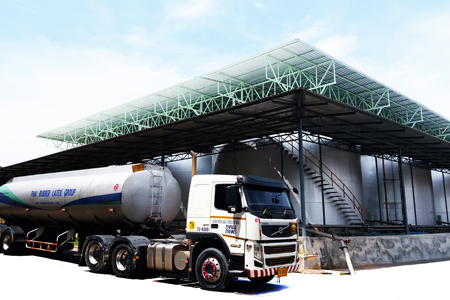 In Tank Containers 25, 30 Tons.